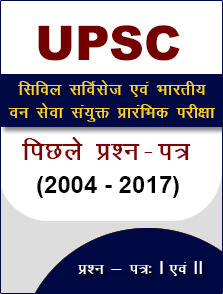 The Union Public Service Commission has published the result of the UPSC Combined Medical Services Final Exam 2017. 26 December 2017: The Union Public Service Commission or UPSC has released the result of the UPSC Combined Medical Services Final Exam 2017. 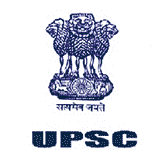 The aspirants can check the result on the official website at upsc.gov.in. 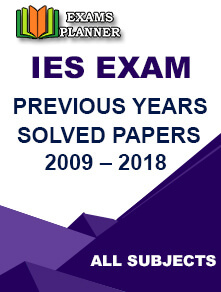 On the home page, click on the link for ‘UPSC Combined Medical Services Final Results'. The candidate can download and take a print out of the result. General Duty Medical Officer Gr-II in East Delhi Municipal Corporation, North Delhi Municipal Corporation and South Delhi Municipal Corporation.